The deal covers the pension benefits of 41,000 retirees and beneficiaries who currently receive a monthly payout and meet certain conditions, the courier said in a statement May 8. FedEx, which said it would take a noncash charge related to the deal, didn’t disclose the cost of the transaction. FedEx is joining other employers in stepping up efforts to shed pension risks as the retirement plans become increasingly expensive to offer because of low interest rates and higher fees paid to a government agency that backstops benefits. Prudential Financial Inc. has taken on obligations from companies including General Motors Co. and Verizon Communications Inc.
“The change is an important part of our strategy to reduce administrative expenses and ensure the long-term sustainability of the pension plans,” FedEx said in an e-mail response to questions. Benefits will remain the same, the company said. FedEx is buying a group annuity contract from MetLife, and the transaction is expected to close May 10. FedEx declined to say how much its pension fund will have in assets after the deal. The Memphis, Tenn.-based courier was unchanged at $241.95 after the close of regular trading in New York on May 8. 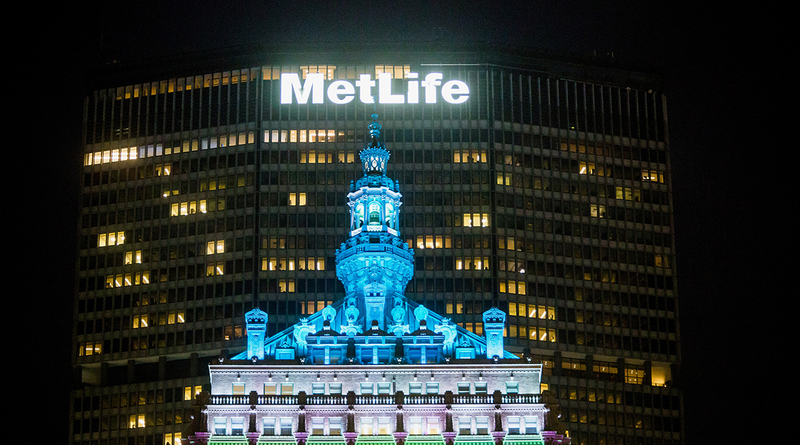 MetLife was unchanged at $46.55. With assistance from Thomas Black.